Doing Business the Right Way because it's the Right Thing To Do. Colorado is a state made up of intelligent, hard-working people, and one thing we all have in common is our desire for quality customer experiences. 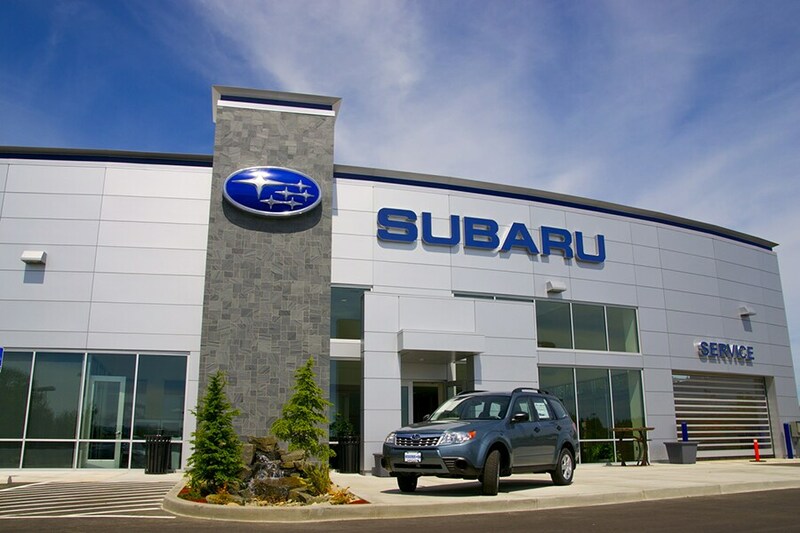 Everyone loves to be taken care of, and when you come to Glenwood Springs Subaru to purchase a vehicle or service the one you already have, that's exactly what you get. Our sales, finance and service staffs are here to help you find exactly what you're looking for each and every time you visit us, and we work tirelessly to ensure you feel confident in every purchase you make. No matter what it is you're looking for, rest assured we can help you find it! Drivers of all stripes will love what we have available on our lot. Whether you're in the market for a family-friendly vehicle such as the Subaru Forester or Outback, or you want to improve your commutes with the Impreza, we have just what you're looking for. In addition to our selection of new Subaru vehicles, we also offer an extensive selection of used Subaru models, so even those shopping on a tight budget are never low on options. Plus, after you choose the vehicle you want, the helpful folks in our Subaru financing department are here to ensure you get a payment plan that you can afford. Purchasing your new vehicle is only the beginning. In order to keep it running at its best for years and miles to come, you have to make sure it gets regular maintenance, and we're here to assist you with that as well. Our Subaru service center is staffed by a myriad of highly trained and dedicated technicians who will answer your questions and get your car back on the road in no time. Whether you're here for an oil change, tire rotation or major body work, we can help. We also have a large OEM Subaru parts department, so if you're doing small repairs and upgrades on your own, we're a one-stop shop! Glenwood Springs Subaru is located at 175 Storm King Rd in Glenwood Springs, CO, a convenient drive for those from Rifle, Carbondale, Eagle and beyond. We hope to see you soon!